Make an appointment using the button to the right. We are currently building our history, visit us and be part of it! Learn about our mission and what we do. 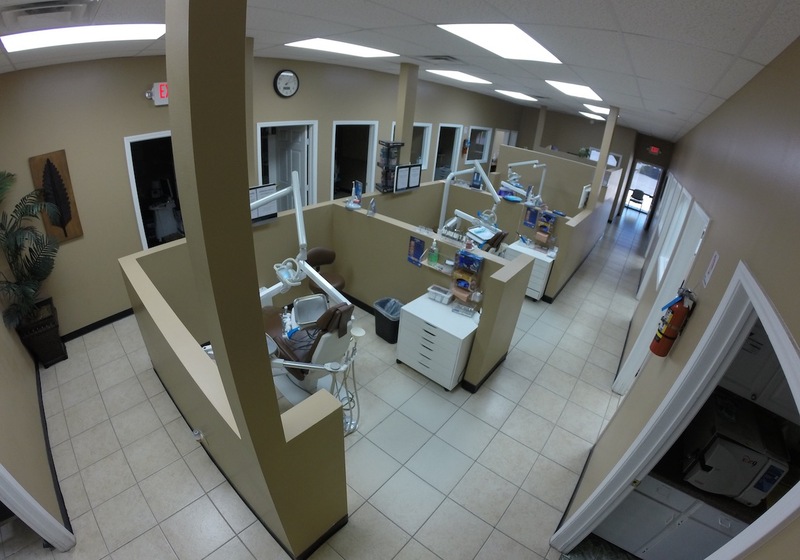 Improve your smile, self-esteem, and overall appearance with cosmetic dentistry! Let us develop a personalized cosmetic dentistry plan for smile enhancement with sensitivity to your needs and budget. We offer a high quality service of Implants. 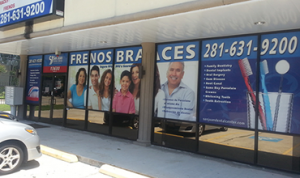 We offer traditional orthodontics services and we also offer Invisalign. We can help you decide which option is better for you. 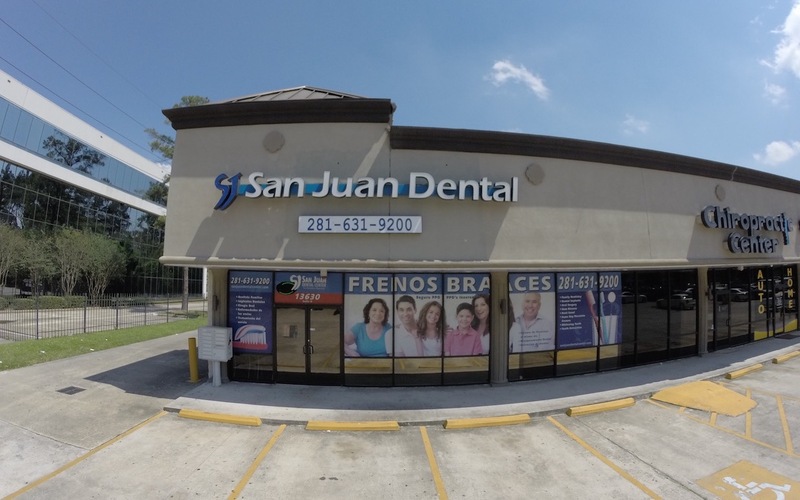 We treat gingivitis, periodontitis and provide a plan to improve oral care. 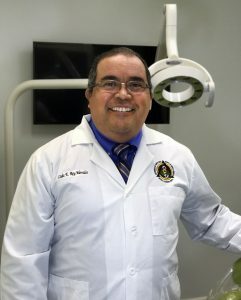 Dr. Rey provides custom-made dental crowns made of high-quality, durable ceramic material that is similar in structure to the material of your natural teeth. Your crown will also have the same color as your other teeth, blending in seamlessly with your smile. Dental procedure to repair inflamed or infected nerve. We perform wisdom teeth removal. Wisdom teeth commonly do not have enough room to properly erupt into our mouth where they can become fully functional and cleansable teeth.